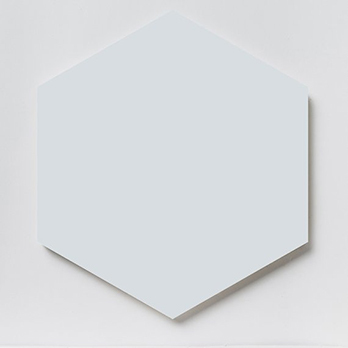 The unique hexagon format provides walls with a decorative appearance. 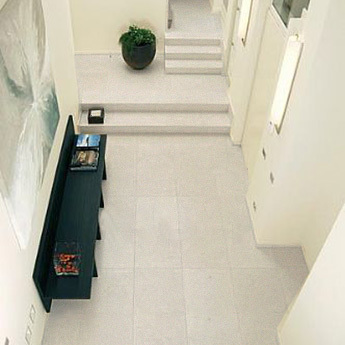 These white tiles can be incorporated within trendy decors which feature other tiles from the Prismatics collection. 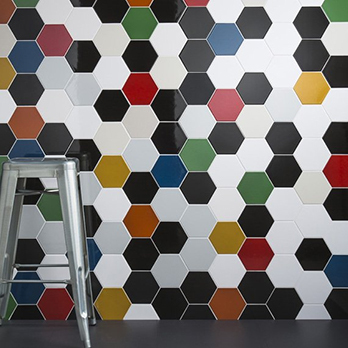 These wall ceramics are the perfect choice if you are looking to create a standout appearance in your home. 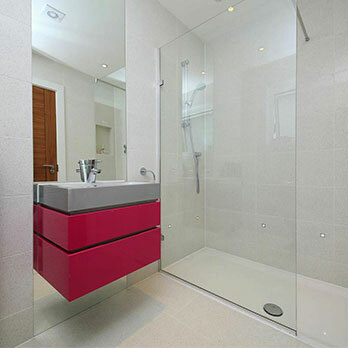 The look of these tiles has been emphasised by a highly polished finish. 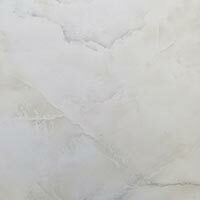 This shiny surface makes these tiles a perfect option for shower room walls and backsplash designs in kitchens as they can be cleaned and maintained with ease. In addition to home layouts, these white tiles from the Prismatics collection are also acquired for shops, cafes and restaurants. The intricacy of the pattern when they are arranged on walls and also the neutrality of the colour makes them a popular option.